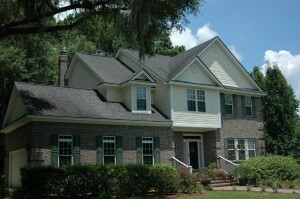 Not familiar with Savannah and its many desirable neighborhoods? Don’t worry! We’ve been here for decades and can get you up to speed. You’ll find everything you need in our Featured Neighborhoods Guide. Welcome to Waterways Township, to a life inspired and invigorated by water. A place where six-and-a-half miles of marsh frontage, over three miles of winding lagoons, and a thousand acres of ancient oak hammocks weave through new homes and home sites. 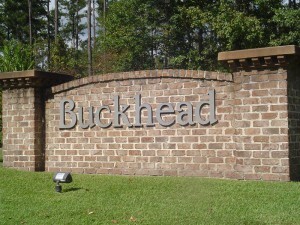 The Buckhead communities are covenant protected subdivisons and also provide a wide variety of great amenities such as: swimming pools, community rooms, basketball courts, baseball/athletic fields, playground areas, and tennis courts. The Bluffs is a community of friendly neighbors and beautiful homes bordered by the Tivoli river. Amenities include a pool with adjacent poolhouse, tennis court, basketball court, playground, extensive paved walking trail, multiple lagoons as well as a gated entrance. 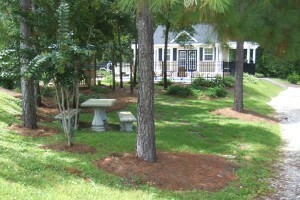 The Sanctuary is a 32- lot gated residential subdivision surrounded mostly by land, owned by the State of Georgia. The lots are approximately .50 acres and are some of the highest above sea level lots in South Bryan County. 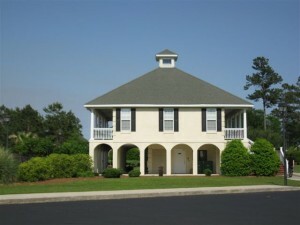 Amenities include a pool, pool house and playground. 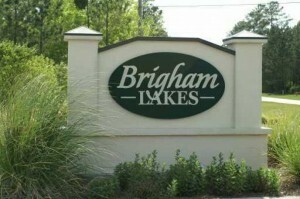 Brigham Lakes is a beautiful subdivision located outside the city limits of Richmond Hill, GA. The community is built around fishing lagoons that please the senses and relax the mind. 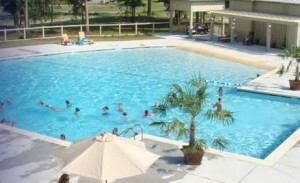 Amenities include a pool, pavilion with bathhouse, playground, soccer field and gazebo for social events. Brigham Lakes, a place to call home. 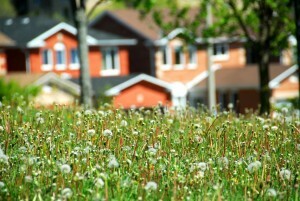 Serene golf community-living in this beautiful neighborhood nestled in charming Richmond Hill. Relax by the pool or enjoy an afternoon of golf at the Sterling Links golf club right in your neighborhood! 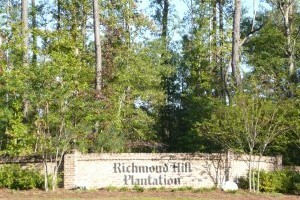 Richmond Hill Plantation Communities include: Sterling Links, Cottonham, The Preserve, Hickory Hill and The Creek. Discover Dunham Marsh, located just moments from the heart of Richmond Hill. This master planned community includes the area’s best amenity package with a resort quality club that includes a beach entry saltwater pool, fitness center, outdoor living area, playground and more. Richmond Place offers an active community calendar and special events, holiday parades, including potluck dinners, Babysitting Co-op, Mom’s Morning Out and Ladies Night Out. The covenants and restrictions keep the neighborhood looking good. Richmond Place offers a variety of Richmond Hill real estate, resales and new properties in the 8th and final phase of this community. 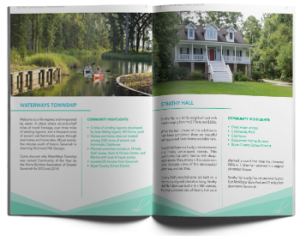 Waterford Landing is one of Richmond Hill’s outstanding communities. 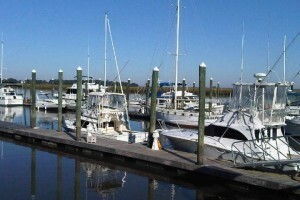 It is situated on a tidal stretch of the Jerico River which hosts a diverse list of marine life from oyster beds to shrimp, crab, redfish, sea trout and dolphin pods. The landscape of open marshland offers spectacular views and deep water access. Welcome to the beautiful landscapes of the Mulberry Community. 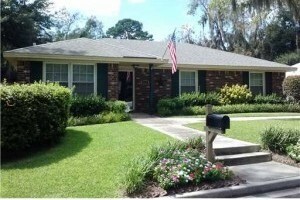 Mulberry is a well-maintained, friendly and safe neighborhood with many acres of natural beauty among great live oak trees and beautiful lagoons feed by the Ogeechee River and its natural habitats. Strathy Hall features a lovely bricked entrance and landscaped streets. This community has homes with deep-water access and many streets in this subdivision offer dramatic views of the Intracoastal Waterway and marshes. Strathy Hall’s wooded acres are built on a rich history of grand plantation living.